The Cookes Range is a southern continuation of the Mimbres Mountains, itself the southeast portion of the extensive north-south running Black Range. 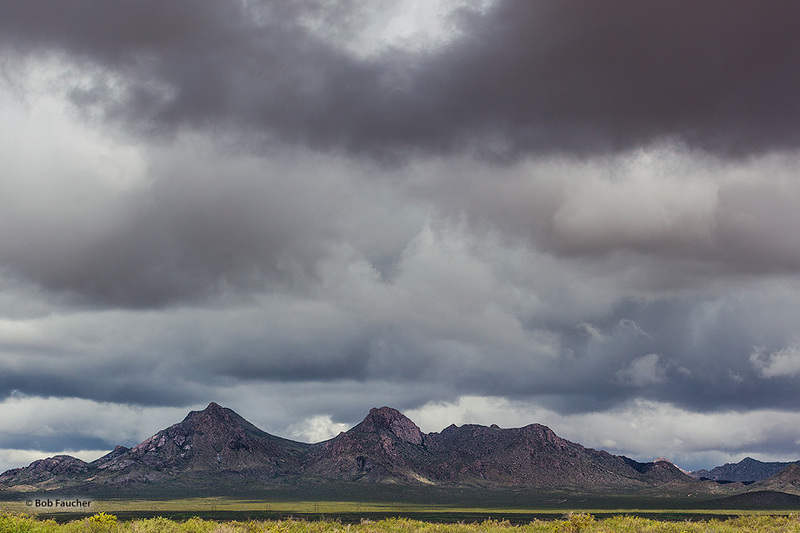 The Cookes Range is surrounded by lower elevation areas of the northwest Chihuahuan Desert. Photo © copyright by Robert Faucher.